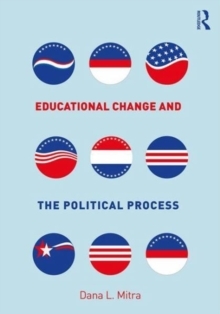 Educational Change and the Political Process brings together key ideas on both the system of educational policy and the policy process in the United States. 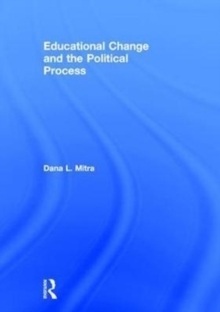 It provides students with a broad, methodical understanding of educational policy. No other textbook offers as comprehensive a view of the U.S. educational policy procedure and political systems. Section I discusses the actors and systems that create and implement policy on both the federal and the local level; Section II walks students through the policy process from idea to implementation to evaluation; and Section III delves into three major forces driving the creation of educational policies in the current era-accountability, equity, and market-driven reforms. 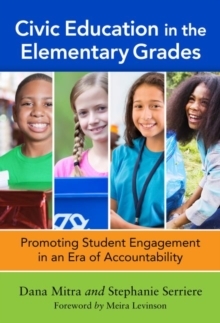 Each chapter provides case studies, discussion questions, and classroom activities to scaffold learning, as well as a bibliography for further reading to deepen exploration of these topics.